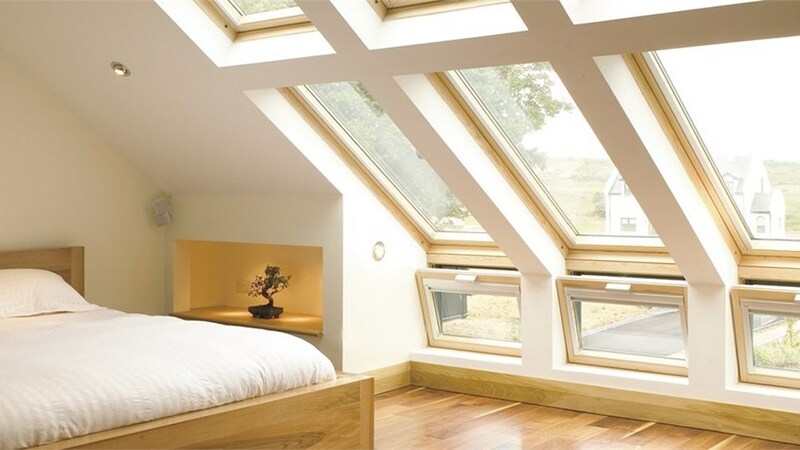 Flood your home with natural light with stunning skylights. Whether you’re a builder or a homeowner who wants to add some extra charm, Lakeland Building Supply is your local Chicago skylight systems dealer, offering skylights from top manufacturers. Since 1976, our goal has been to bring products to our customers along with expert advice and unmatched customer service. For your next project, stop by our showroom—you’ll find the answers and the skylight system that you’re looking for! Whether you want to add light to one room or to your entire home, we can help! Not sure which skylight is best? We can explain the benefits of each option. Our large metro Chicago showroom has skylights displaying various design features and functional options, allowing you to see the skylight systems up close for an educated decision. Lakeland Building Supply gives homeowners access to wholesale products and prices typically reserved for builders. Stop by and browse our skylights and windows and get inspired to start on your next home improvement project. 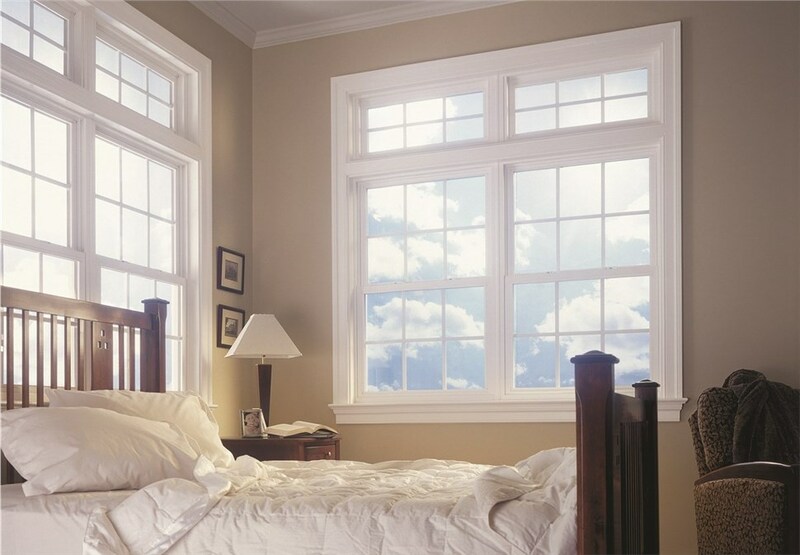 The team at Lakeland Building Supply looks forward to helping you add value, beauty, and lots of natural light to your home! Give us a call, stop by our showroom, or fill out our online contact form to get started.